Whenever I visit Central Florida it seems as if I am always only a stone’s throw away from great nature opportunities. 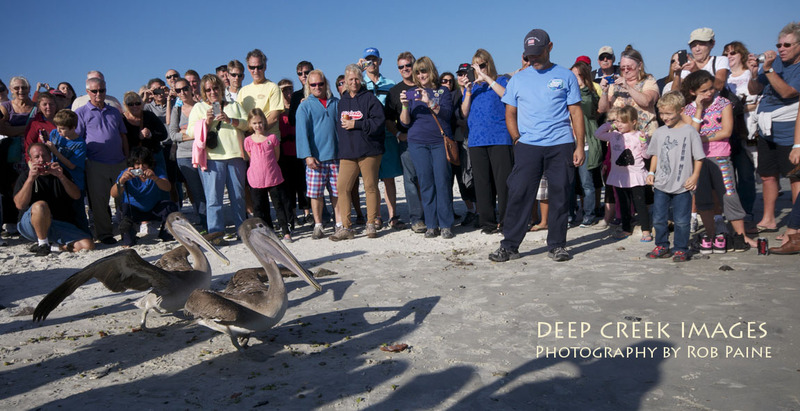 This proved to be the case again last month when I stumbled upon the release of two pelicans that had just completed their rehabilitation at the Marine Science Center in Ponce Inlet, Florida. 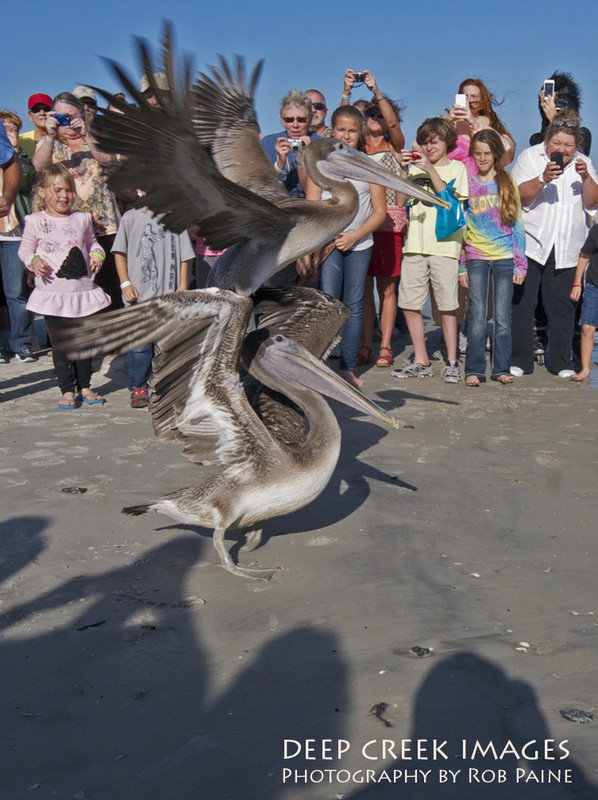 The release was the highlight of the Marine Science Center’s 10th annual Birdfest. The sequence below show the birds from the time they took their first steps to their take off and flight. 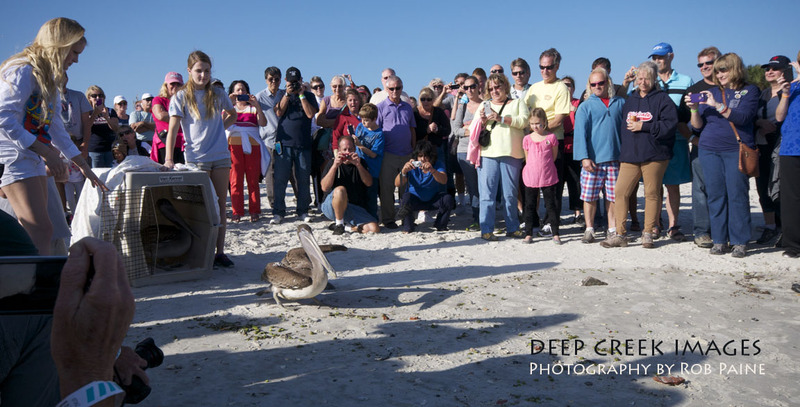 The birds were rehabbed at the center’s Mary Keller Seabird Rehabilitation Sanctuary. 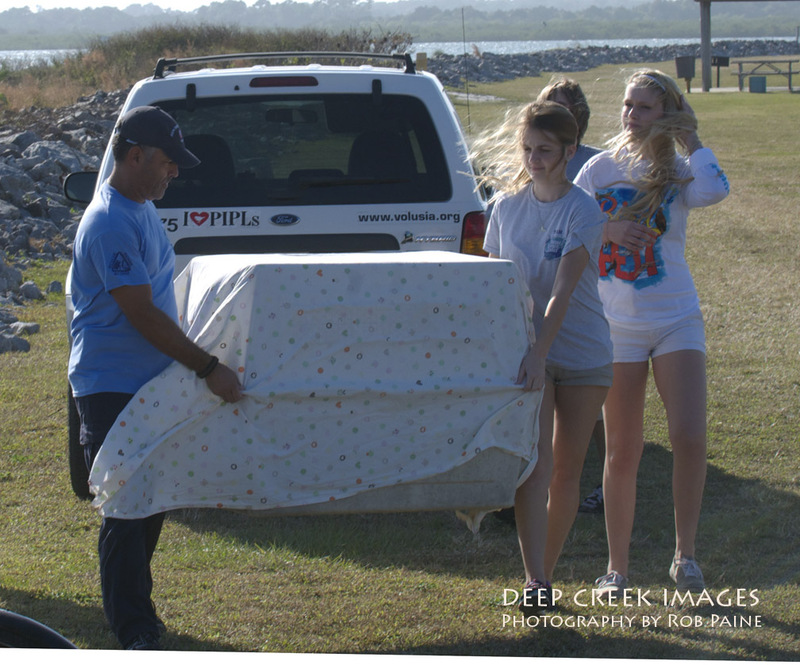 According to the Marine Science Center’s Web site, “Since its grand opening in June 2004, the Mary Keller Seabird Rehabilitation Sanctuary has treated more than 4,500 birds from more than 140 different species.” The Marine Science Center also rehabs sea turtles, caring for nearly 900 juvenile and adult sea turtles since 2002, according to the center’s Web site. 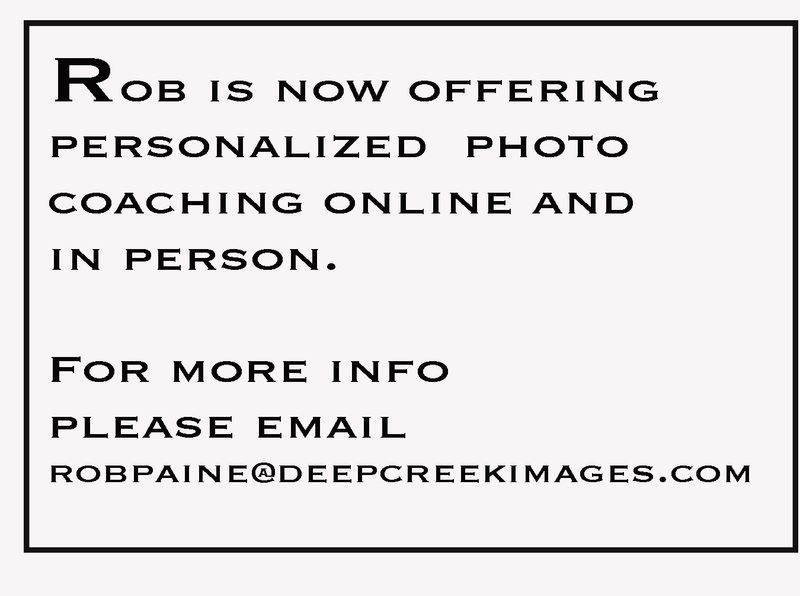 It is so wonderful to see folks do this much needed, and amazing work. 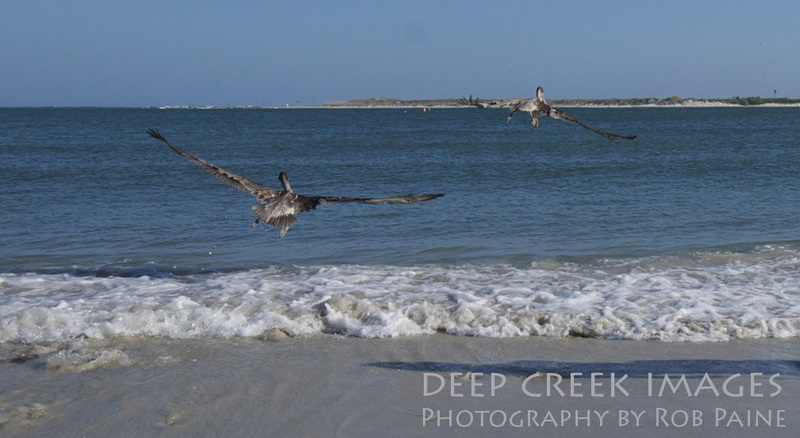 Loved your photo of the pelicans taking flight.